It can be hard to keep on top of your career goals in this day and age – you’re busy taking your kids to piano lessons, planning your holidays, or renovating your house. Your commutes revolve around mindless Facebook scrolling or sitting in traffic. How do you find the time outside of work to keep your eye on the prize? How do you find motivation and fresh perspectives on your job amidst your crazy schedule? 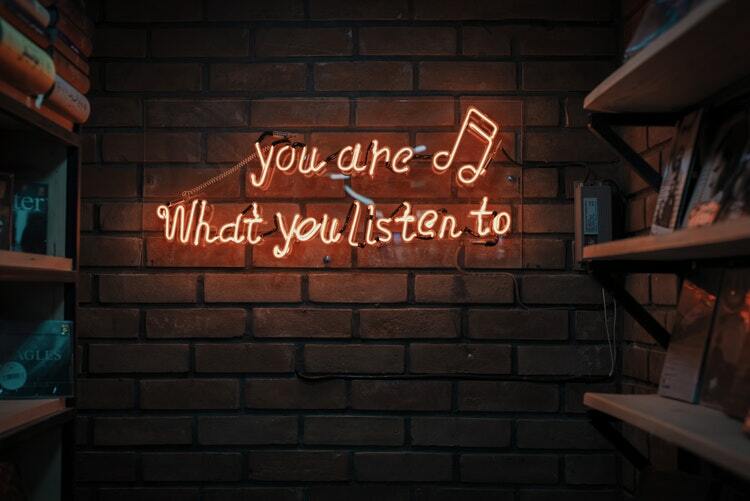 We’ve discovered the best podcasts out there to tune into any time of day, including career advice, funny anecdotes and tips for mental health. 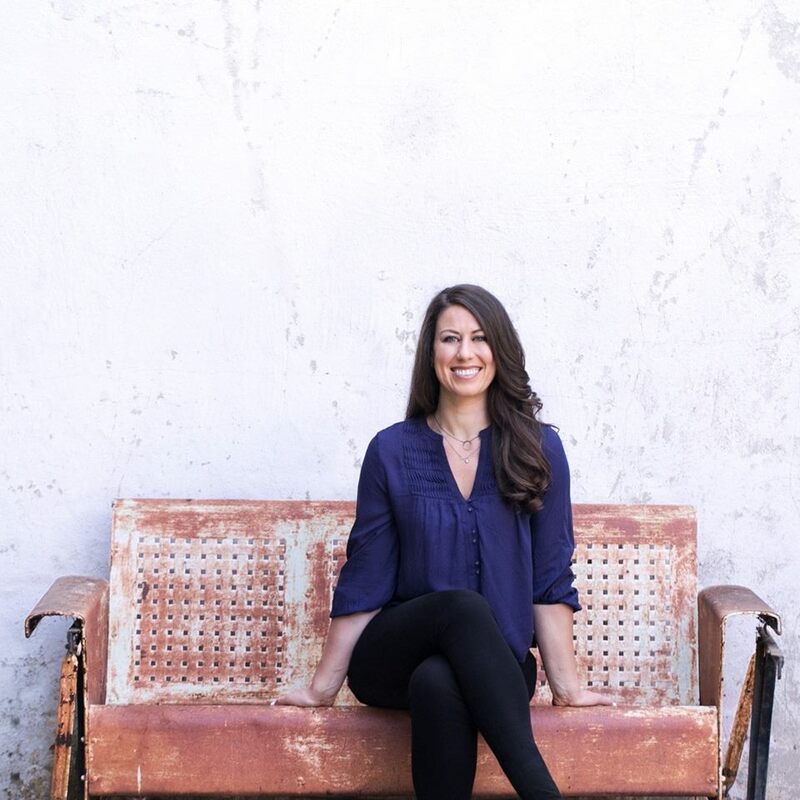 Covering education, health and well-being, self-improvement and career coaching, Jenny Blake has spent years working as a Google careers coach. In this role she had personally helped over 1,000 people along the right career path. Now she uses her podcast as a way of giving people practical tools and tips to overcome insecurities and hone in creative projects. 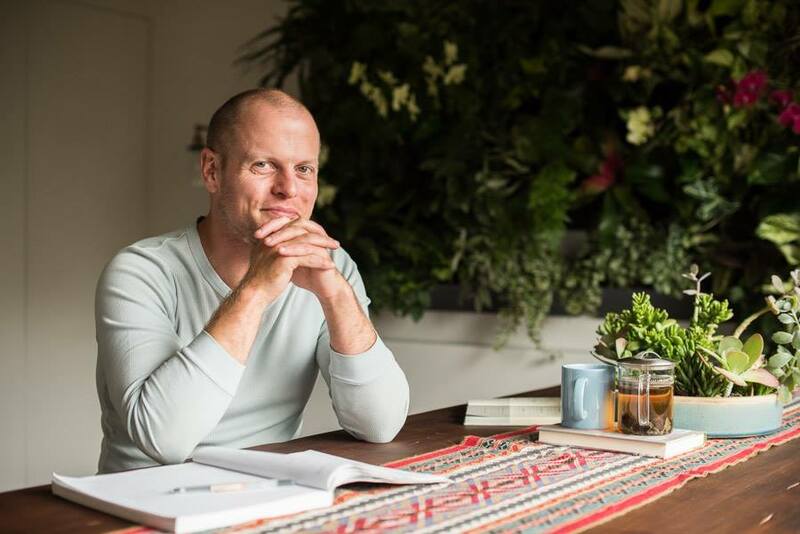 Often ranked as the #1 business podcast, The Tim Ferris Show breaks down the successes of famous moguls and works out building blocks of their business prowess. He is an entrepreneur, public speaker and author of the best-selling book ‘The 4-Hour Work Week’. 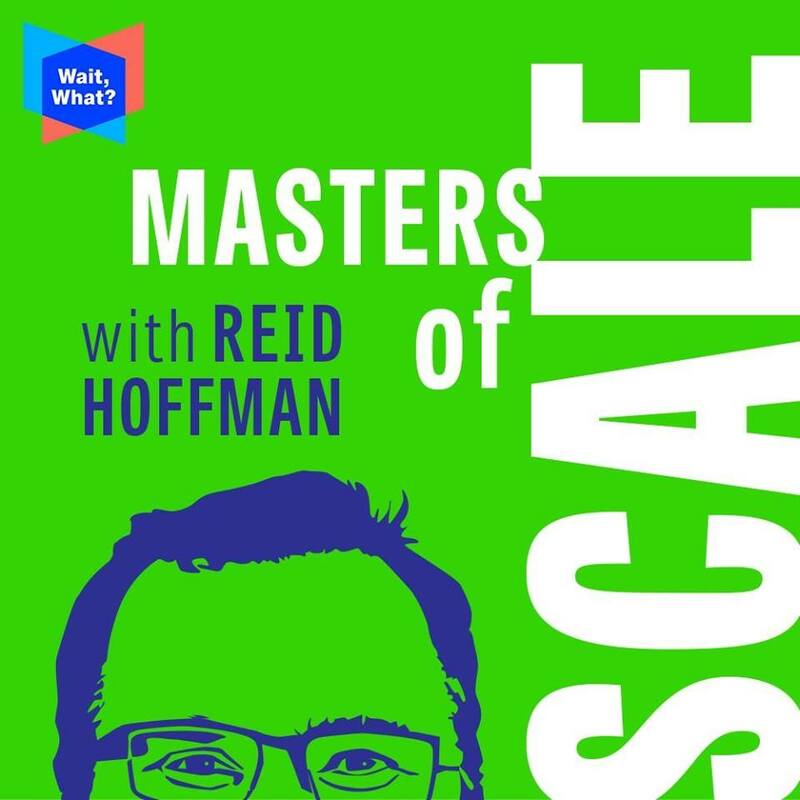 An amazing resource for professionals and aspiring entrepreneurs, Masters of Scale is hosted by LinkedIn co-founder Reid Hoffman. In each episode, he discusses how massive companies have managed to get started from the ground up, and he interviews real CEO’s and founders on their experiences overcoming the challenges of the world of business. The program also commits to a 50:50 gender balance to make sure there’s exposure and inclusion for women in business discussions. 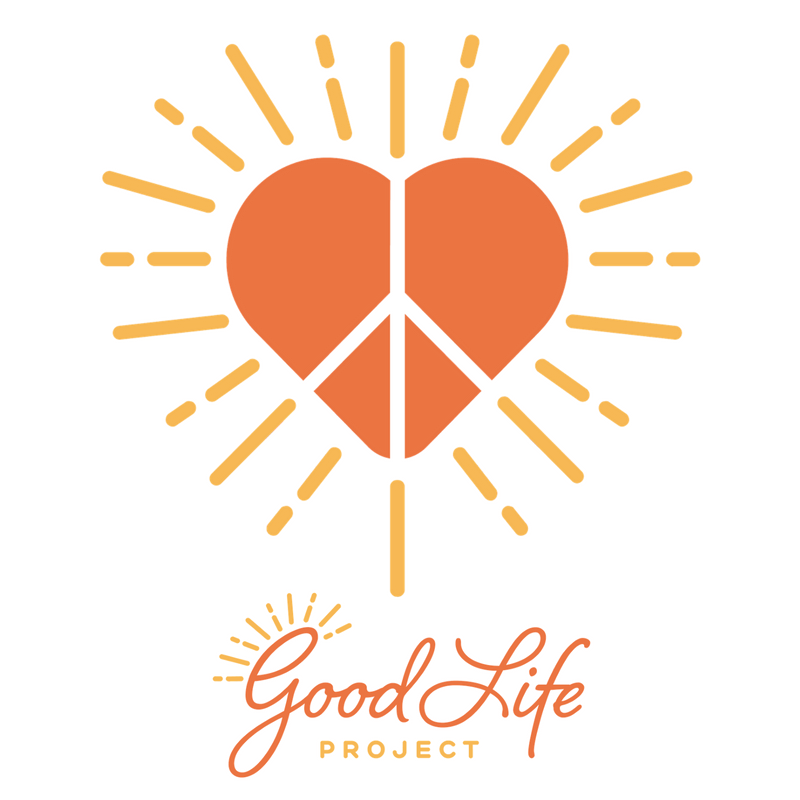 Focussing on careers and work-life balance, The Good Life Project places an emphasis on self-care and personal development. Their average episodes last 20-50 minutes and delve into the thought processes of successful business icons. Listen to hosts Liz Dolan and Rico Gagliano chat about work stress and how we can manage the little day-today problems that niggle at our happiness. 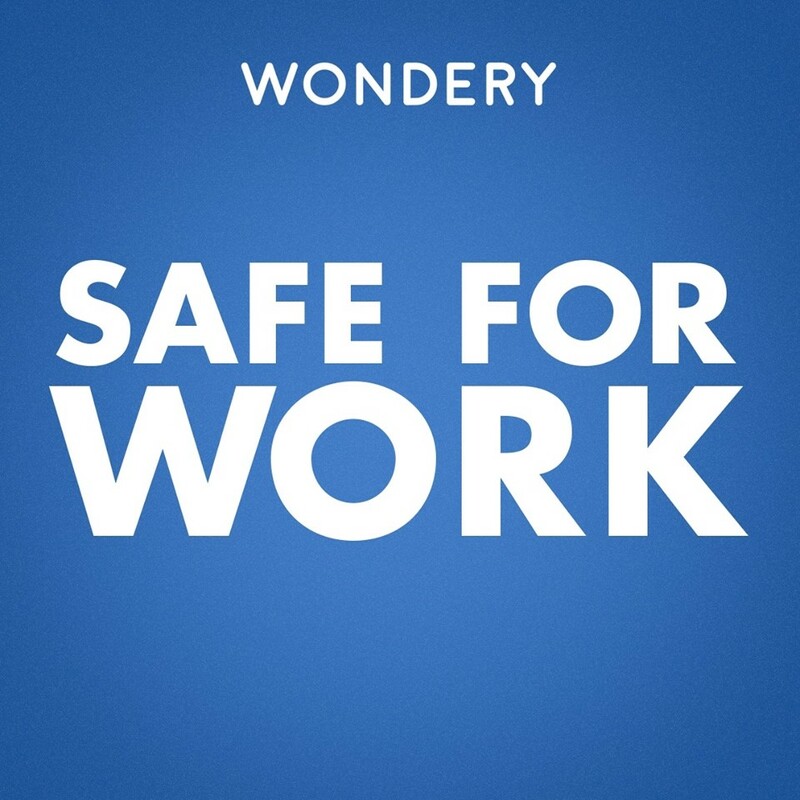 One of the best things about Safe For Work is that they take listeners calls and provide career advice from experts. What’s your favourite podcast? Do you run one yourself that you’re keen to shout about? Chat to us on Facebook, Twitter and LinkedIn. If you’re eager for a new chance have a peek at our current vacancies or phone us on 0141 212 5130 for a chat with one of our expert consultants.